Milk River Arts Leads 1708 InLight Parade! Milk River Arts lead the way for the 2015 InLight Parade at the Virginia Museum of Fine Arts. Earlier in the month, our artists experimented with watercolors on paper lanterns….the results were extraordinary! 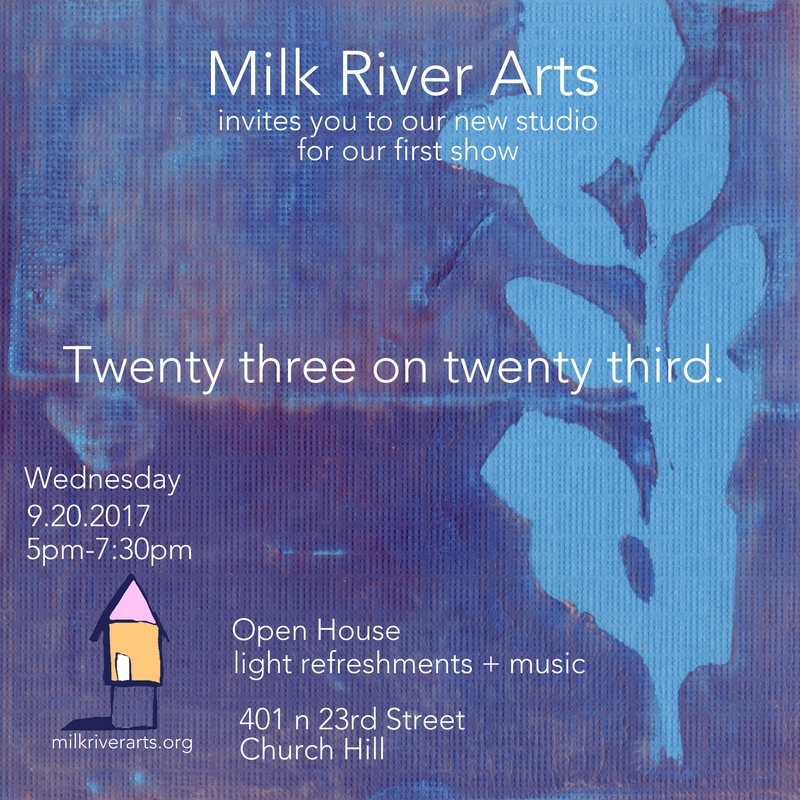 Thank you to our friends at 1708 Gallery, mentors, and artists who came out to help make Milk River Arts shine so brightly.